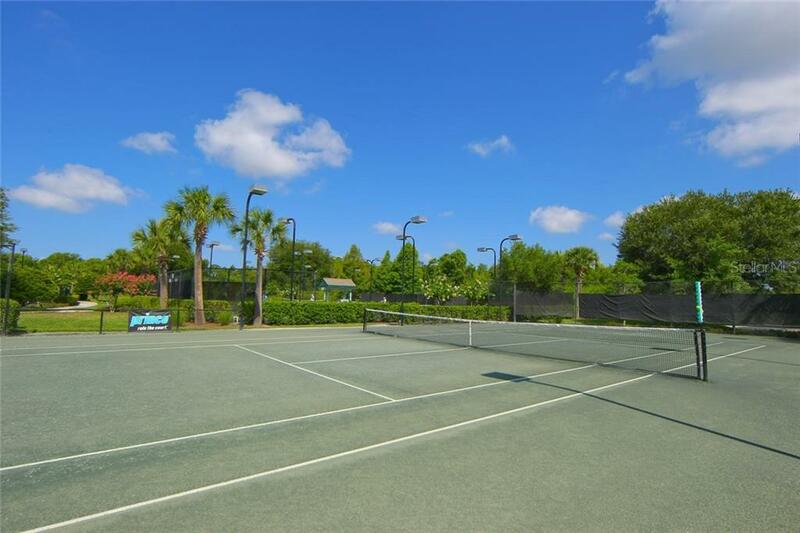 Ask a question about 6910 Brier Creek Ct, or schedule a tour. 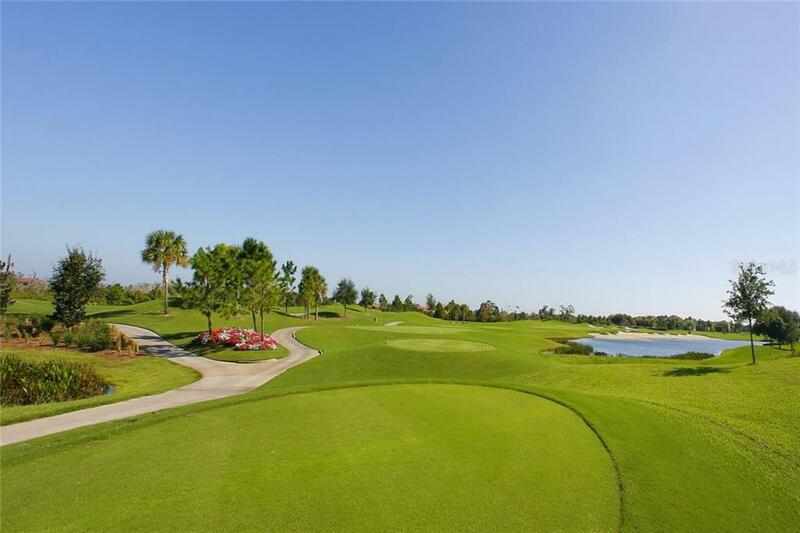 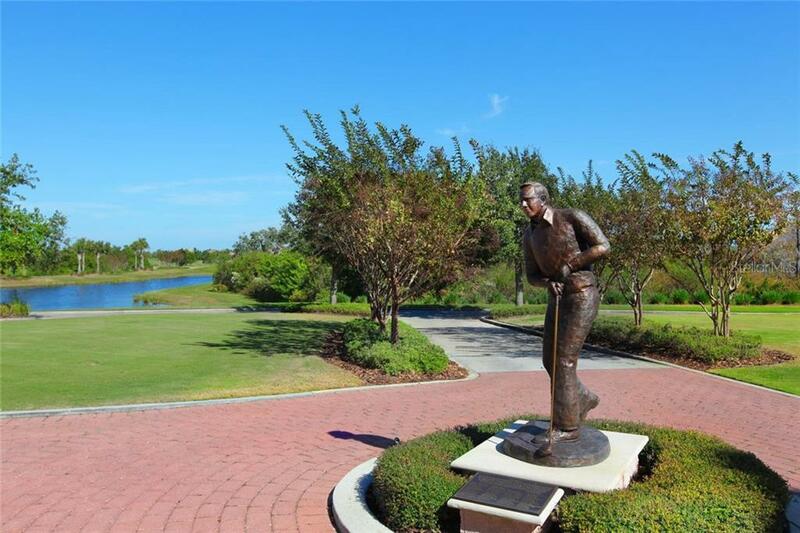 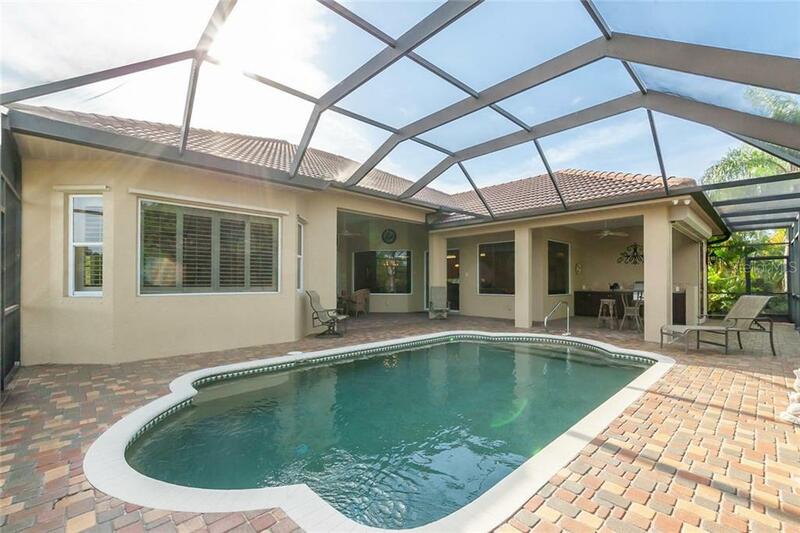 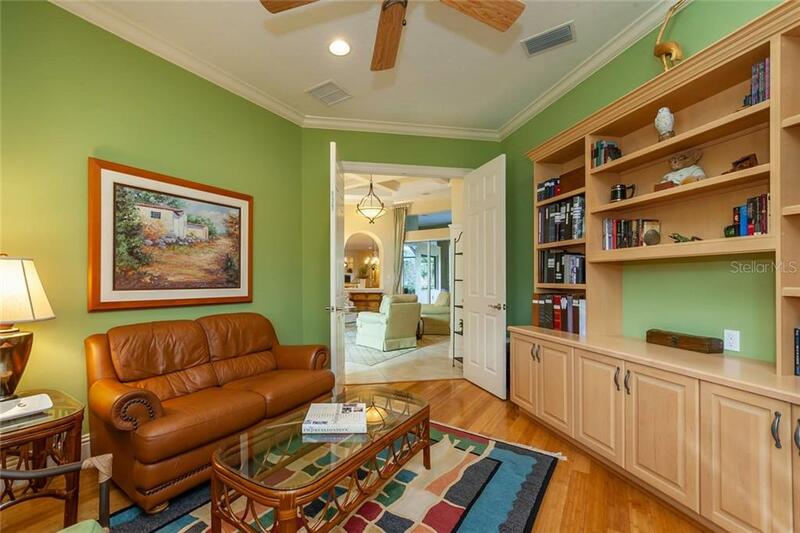 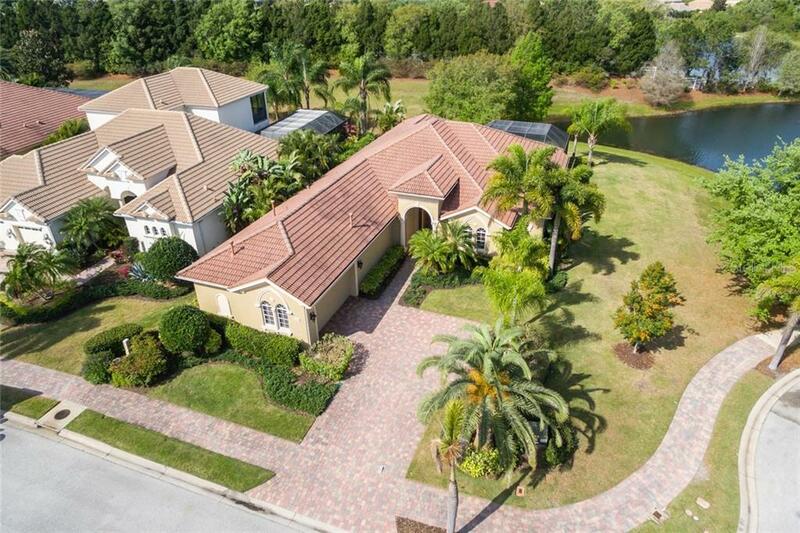 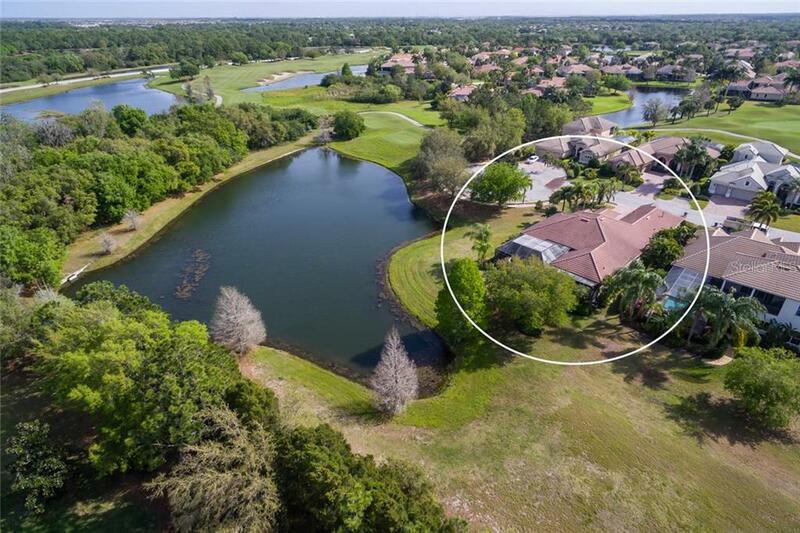 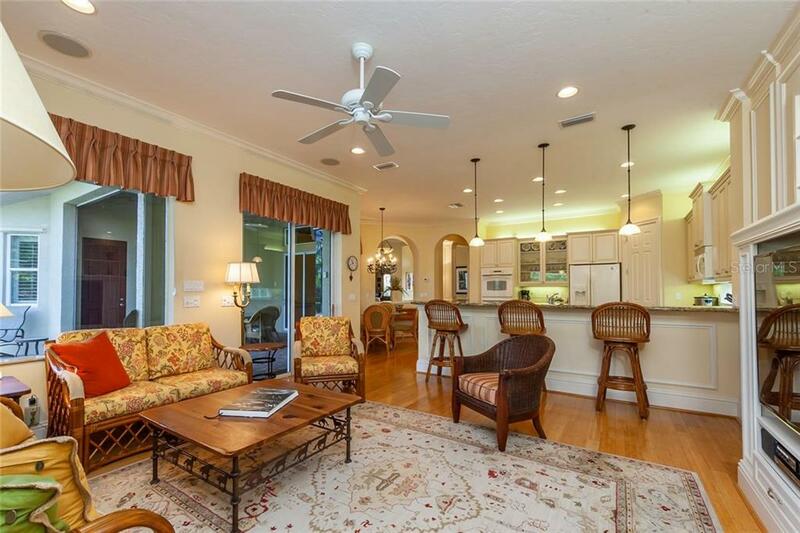 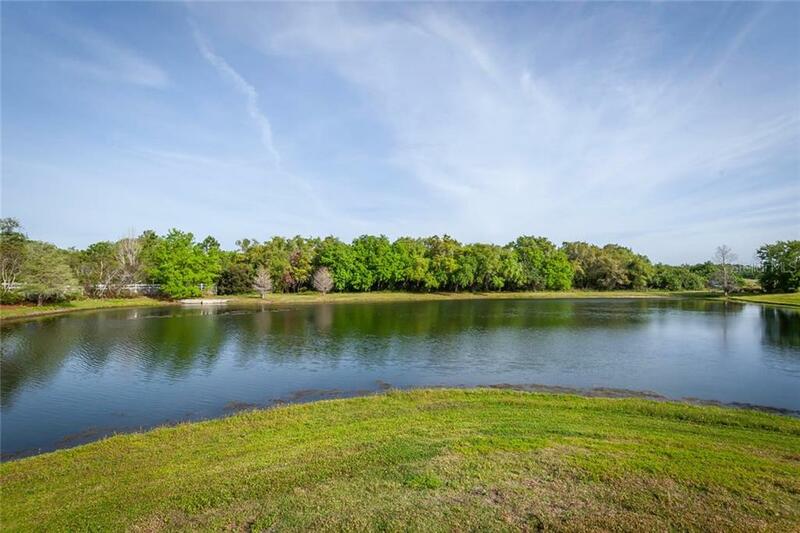 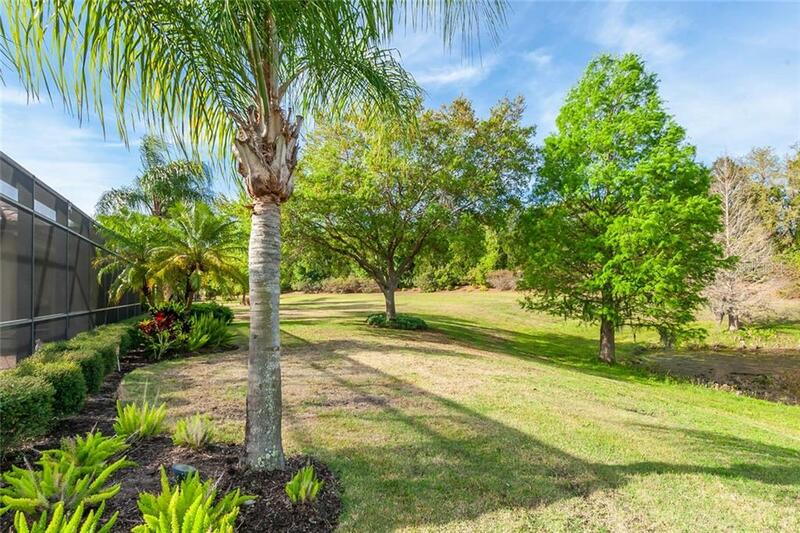 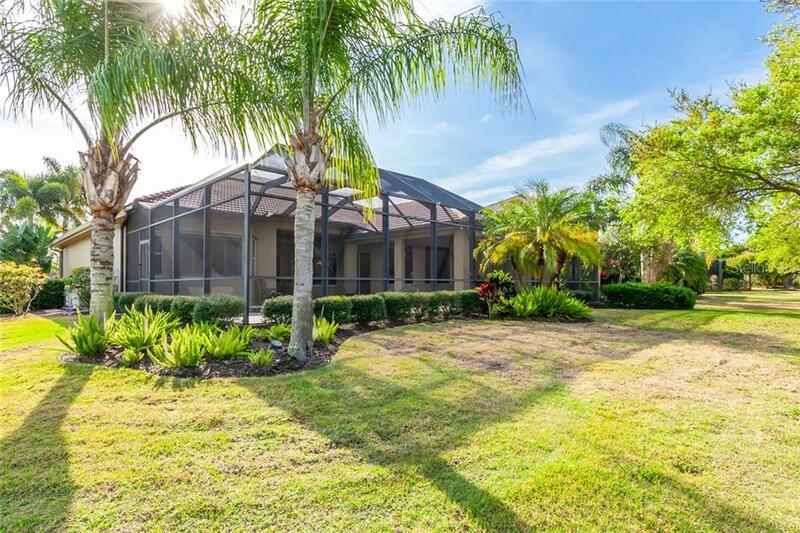 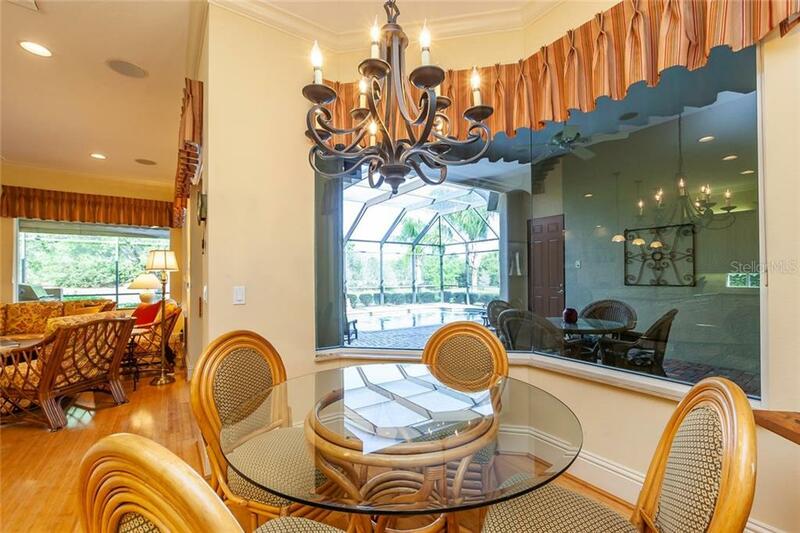 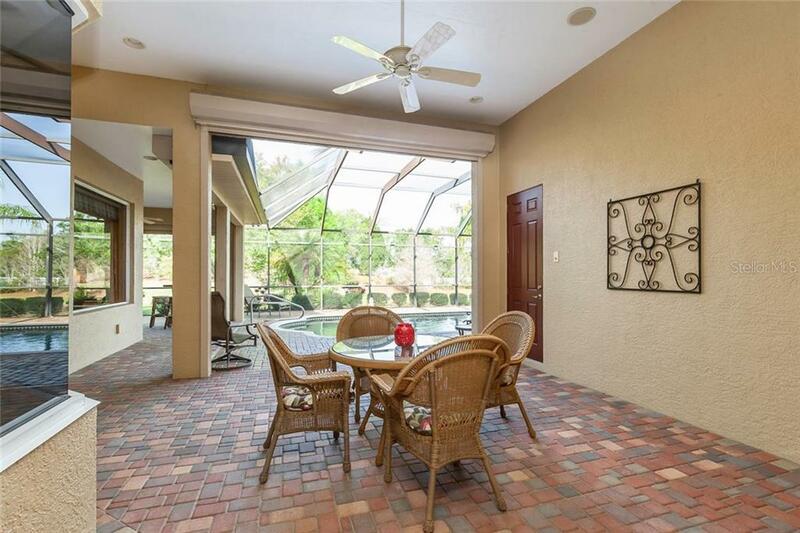 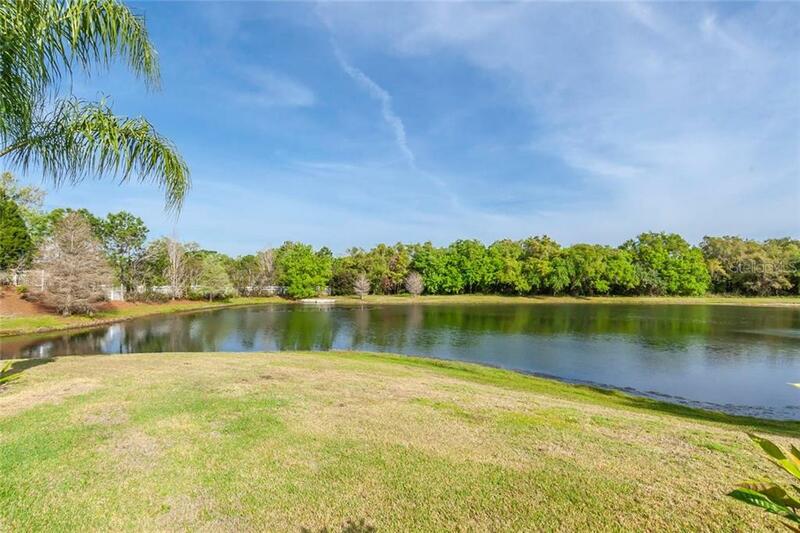 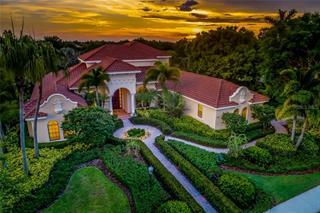 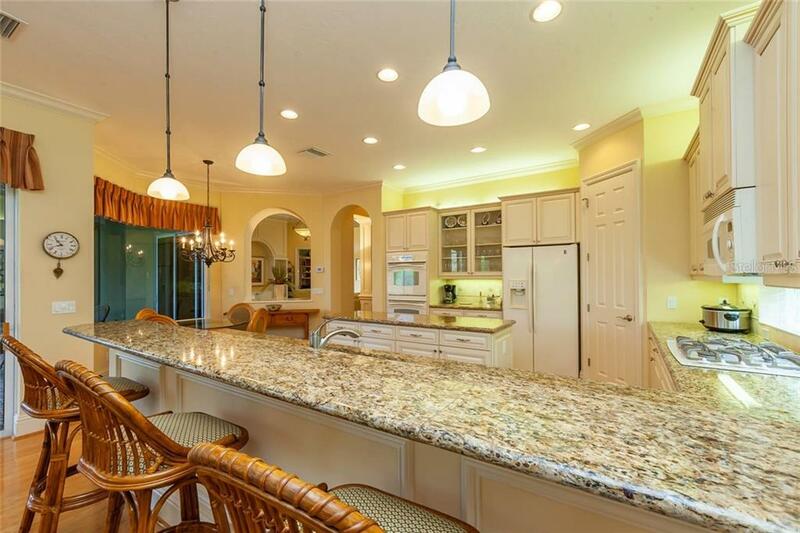 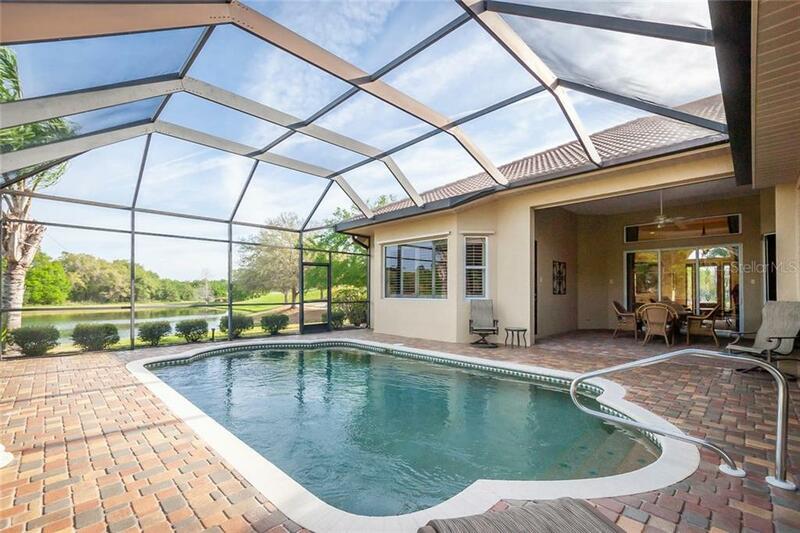 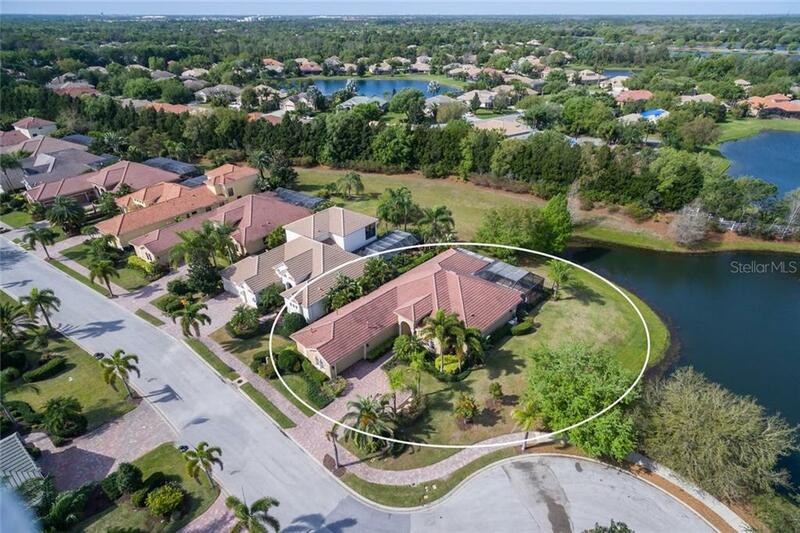 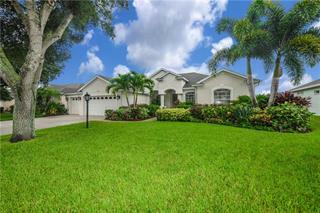 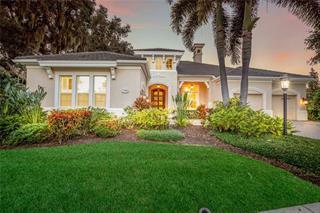 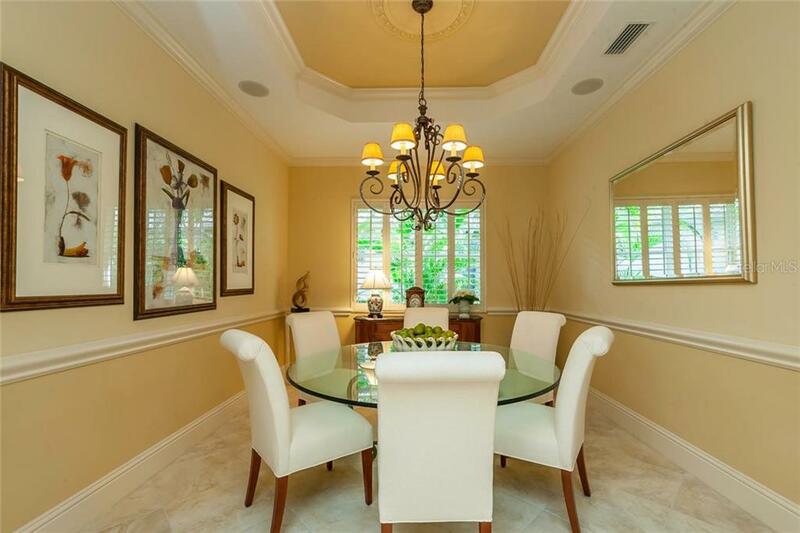 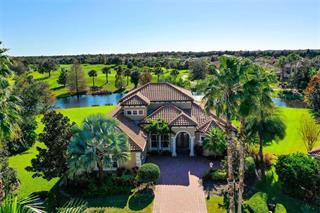 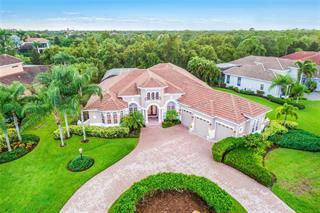 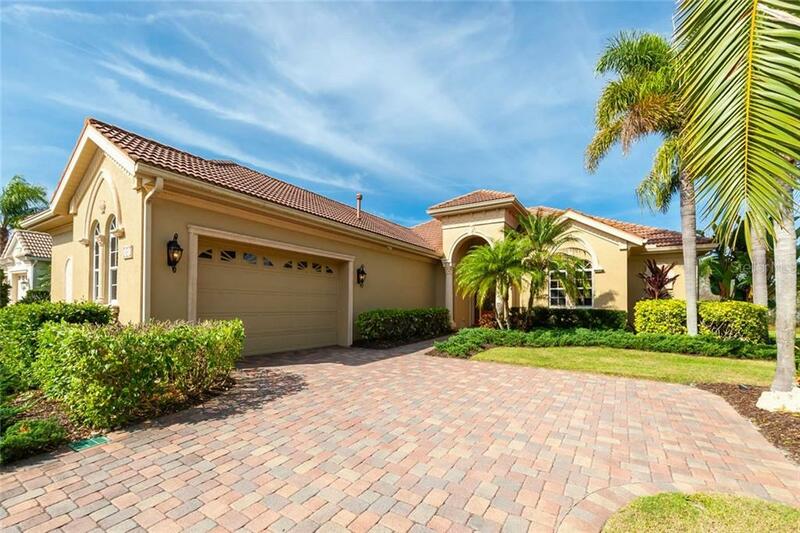 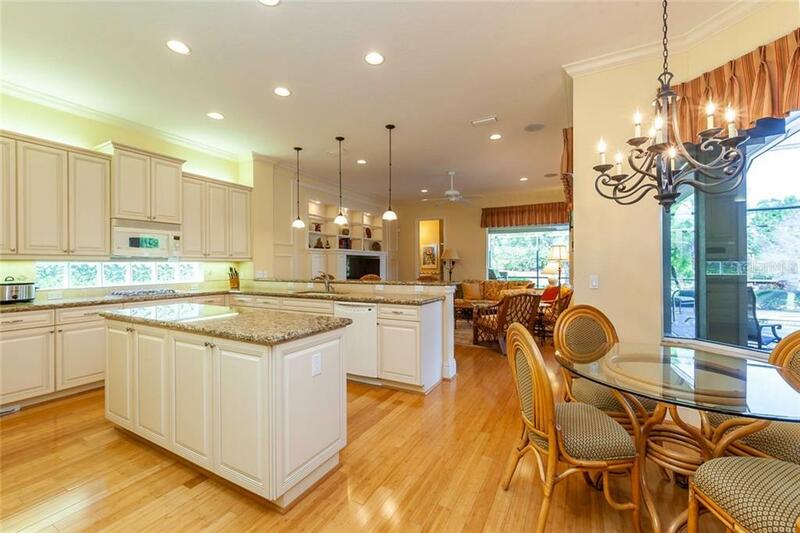 Picturesque and poised on an intimate lake, this dazzling residence in Lakewood Ranch Country Club boasts pristine privacy, enchanting light-filled spaces, and a lifestyle of Florida enjoyment. 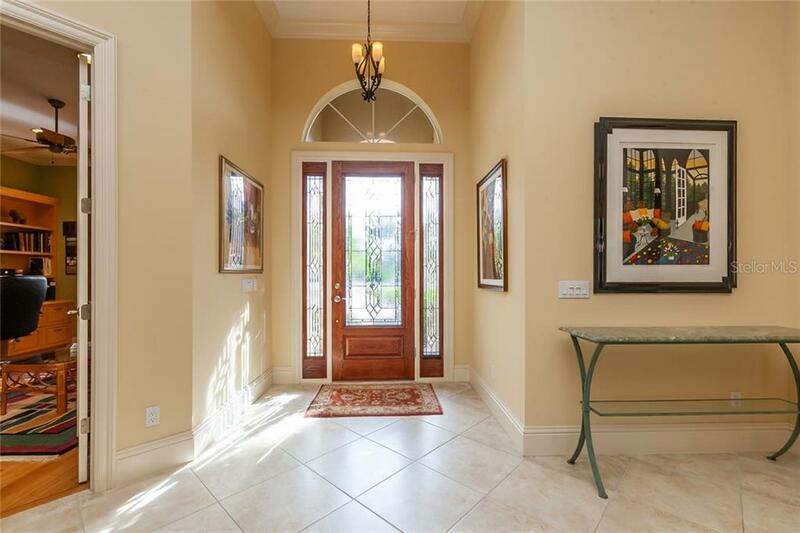 Located on a quiet cu-de-sac, a paver dri... more.veway leads to the leaded glass wood designer front door. 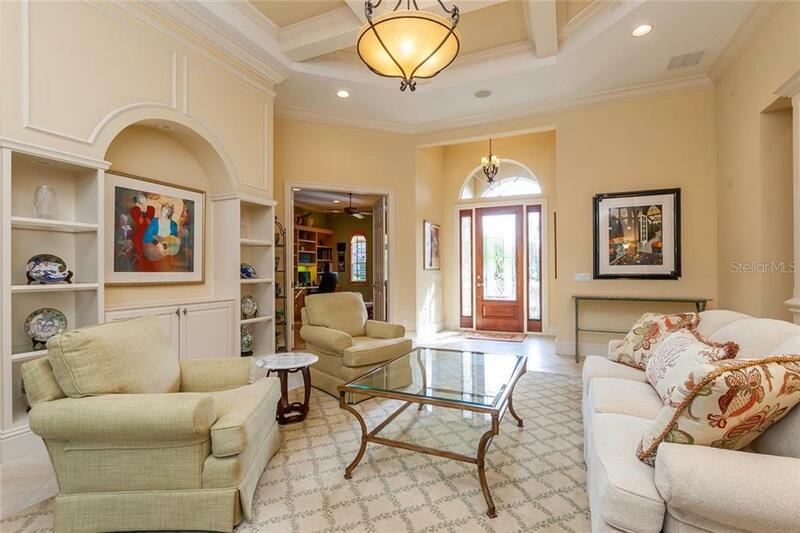 Once inside, an array of architectural details frames each room including coffered ceilings, crown molding, exquisite light fixtures, 8’ solid wood interior doors, plantation shutters and masterfully-crafted built-ins. 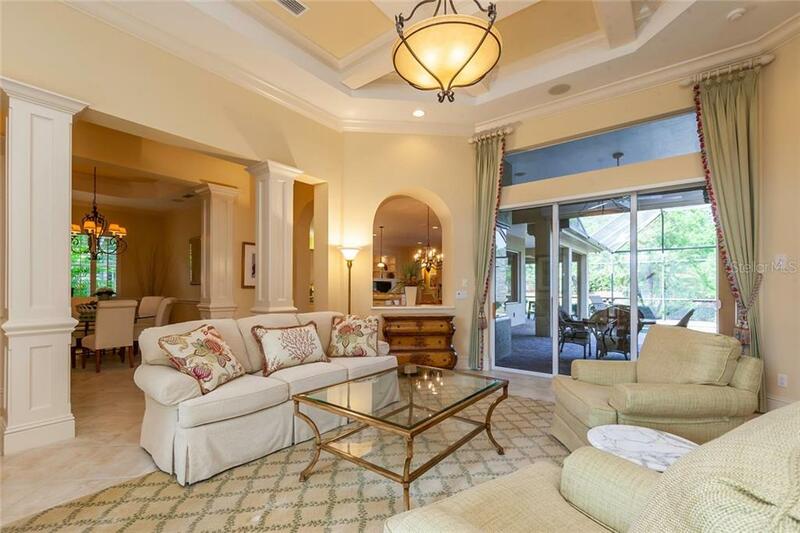 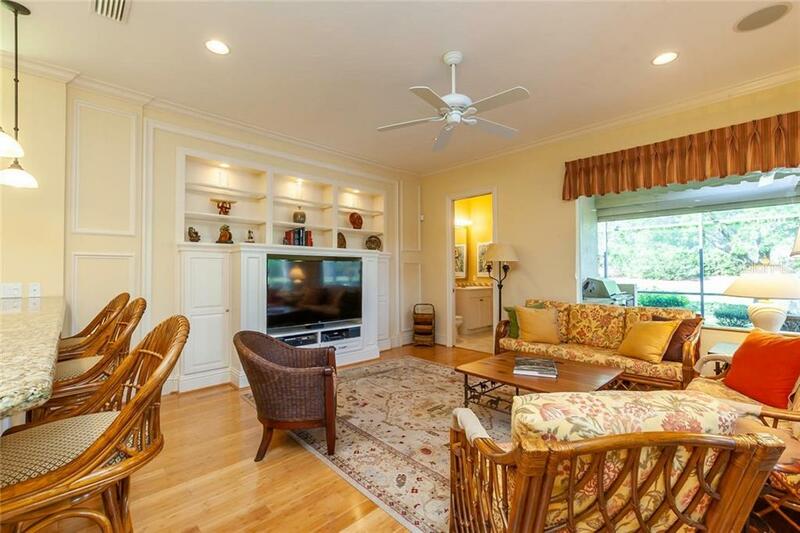 The language of luxury begins in the formal living room which opens to the lanai, dining room and office. 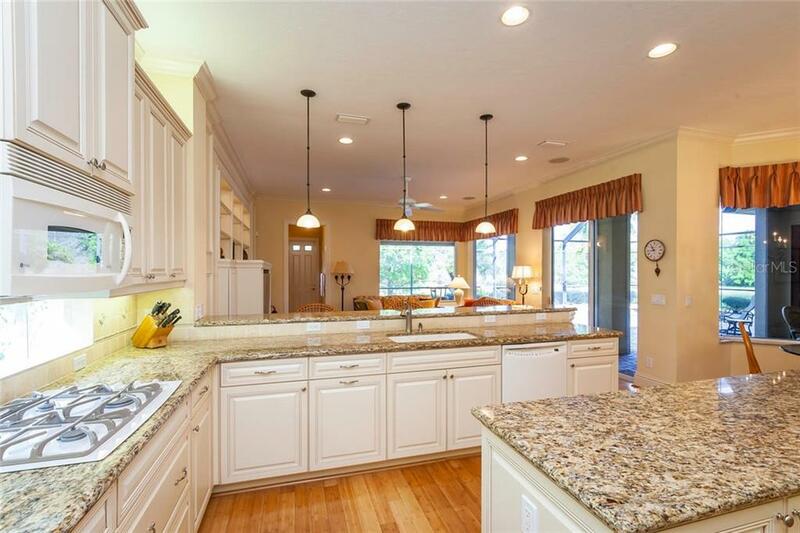 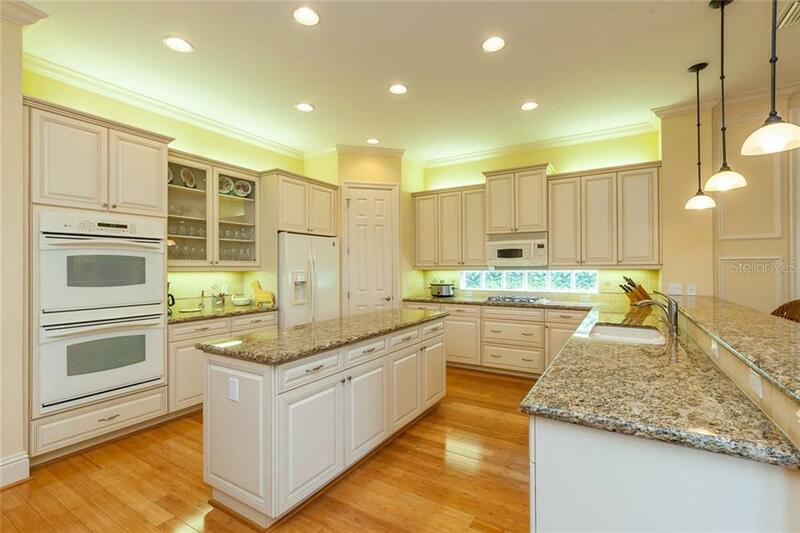 Prepare delicious meals in the gourmet kitchen equipped with granite surfaces, tile backsplash, rich wood cabinets, under counter lighting, center island, and breakfast bar. 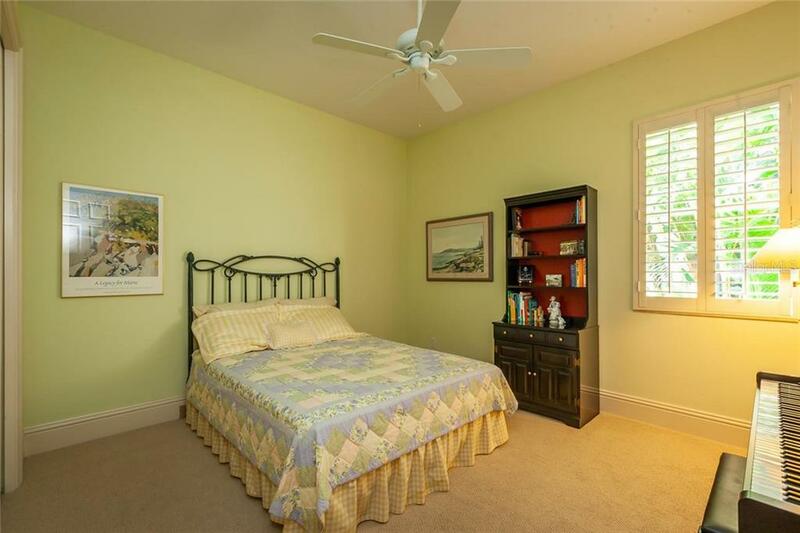 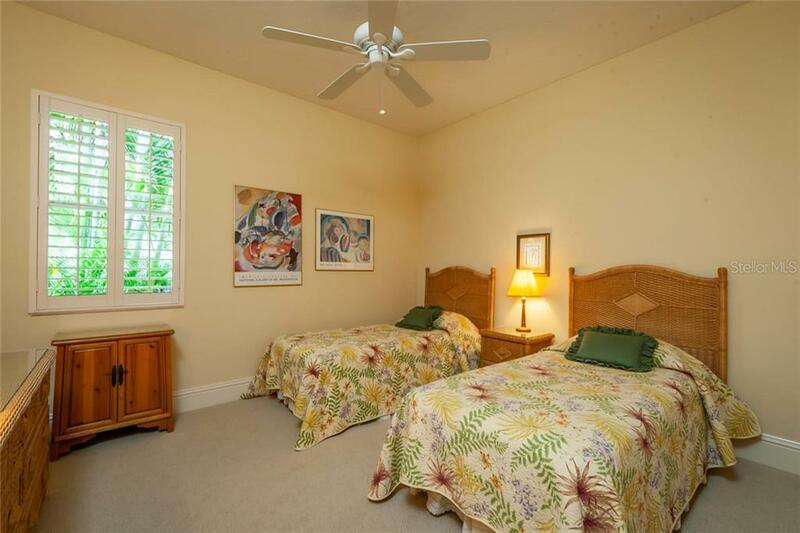 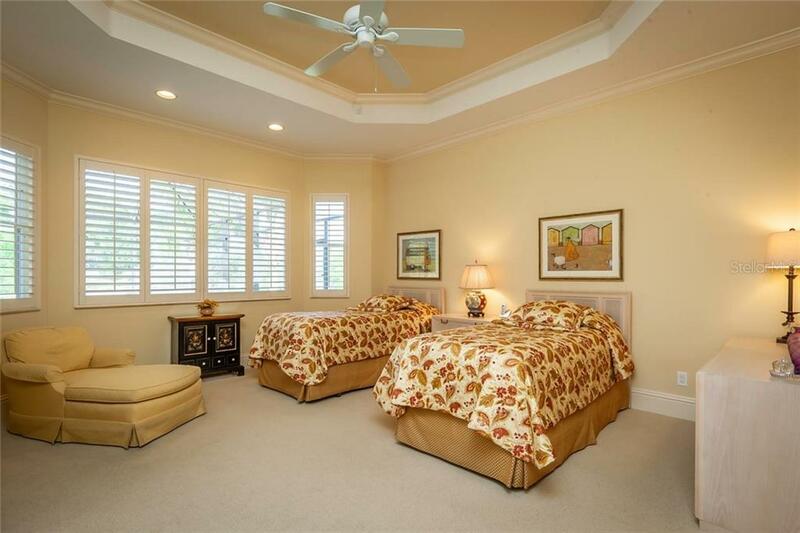 Double doors lead to the spacious master bedroom where a built-in safe hidden in the closet provides peace of mind. 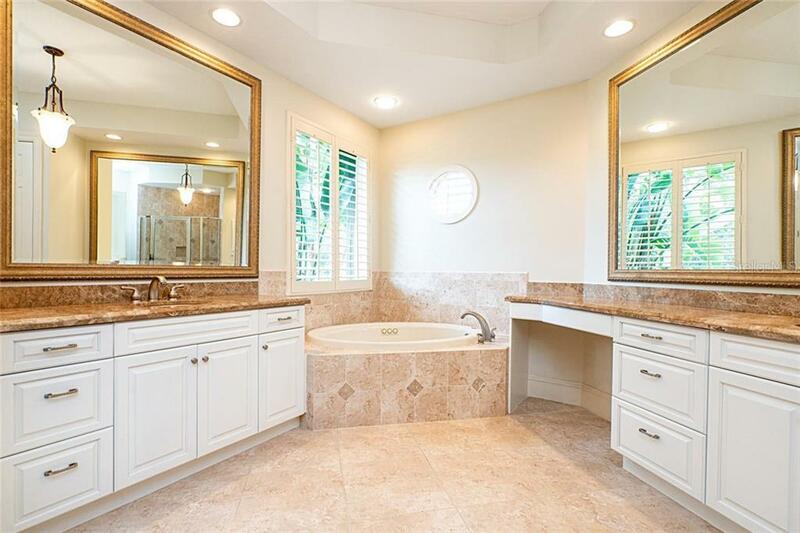 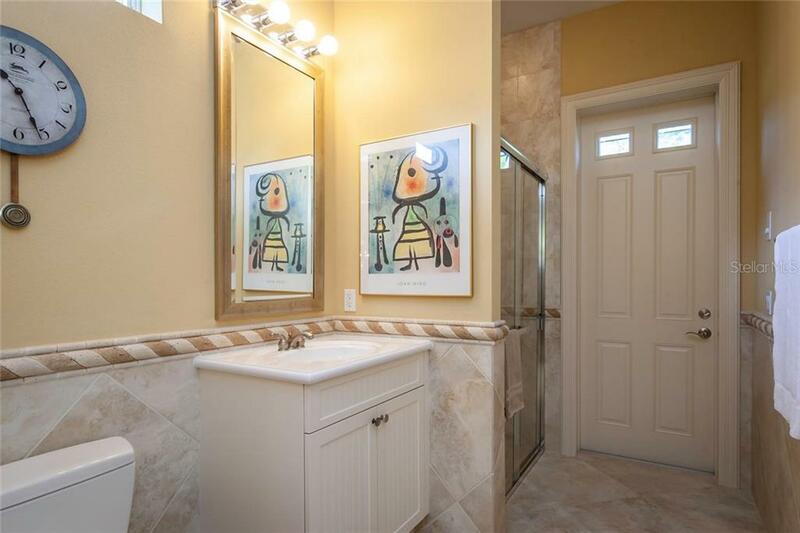 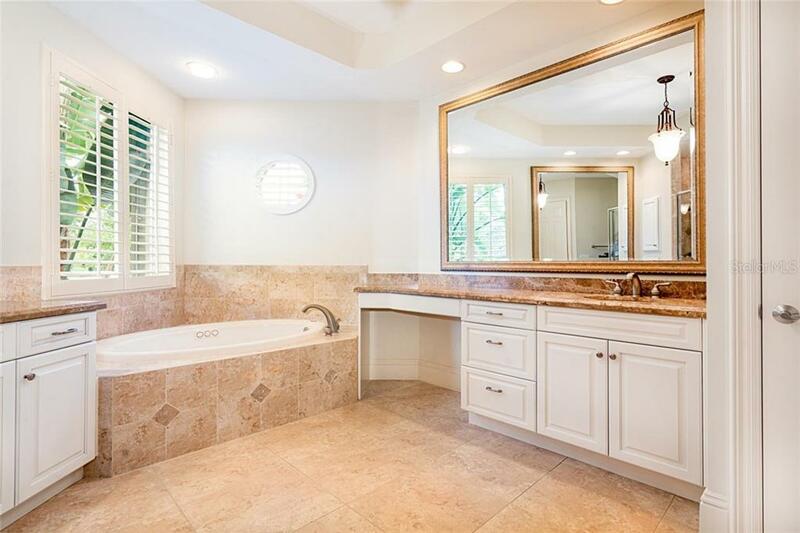 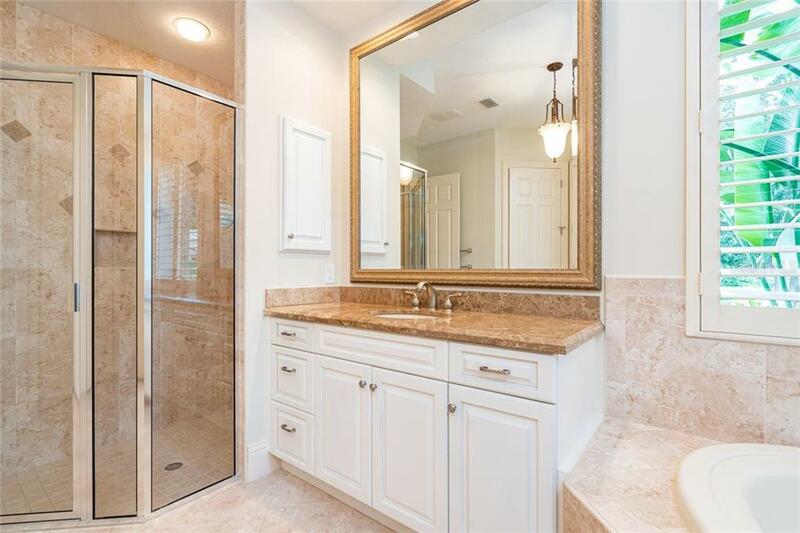 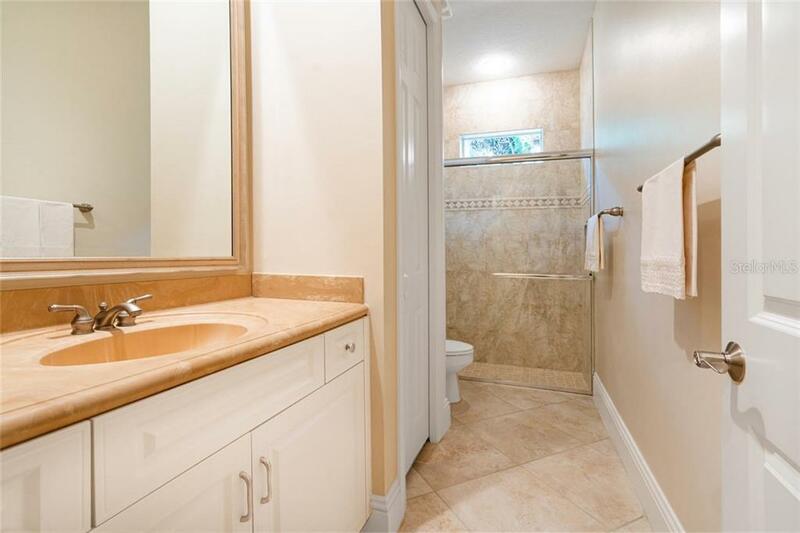 The master bath is adorned with marble counters, dual vanities, and jacuzzi tub. 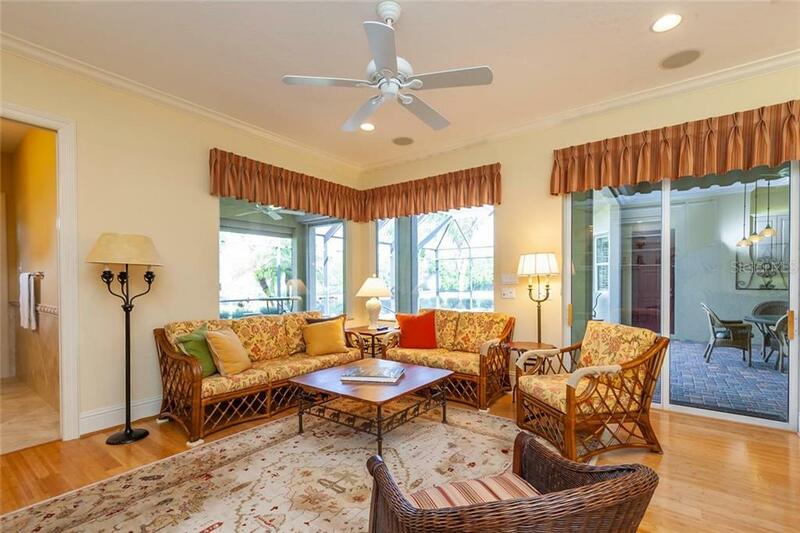 Find serenity on the pool terrace overlooking natural scenery and water views complete with salt water pool and paver deck. 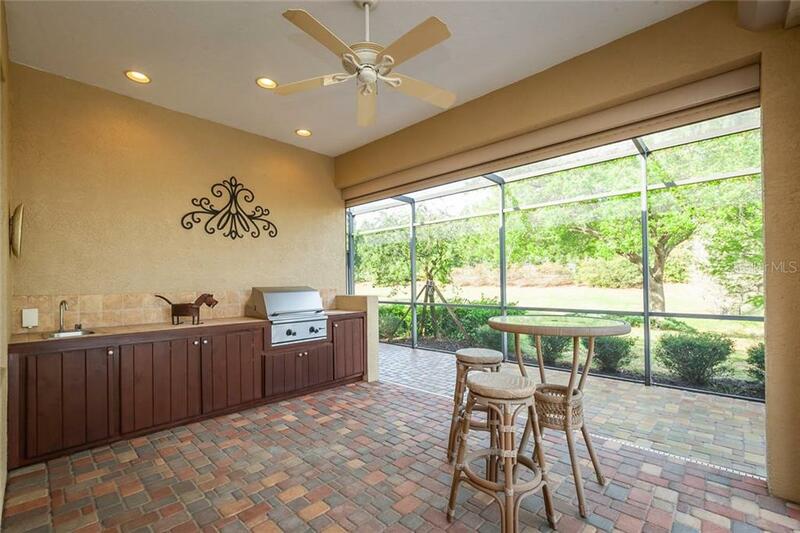 A summer kitchen with sink and gas grill encourages laidback outdoor dining. 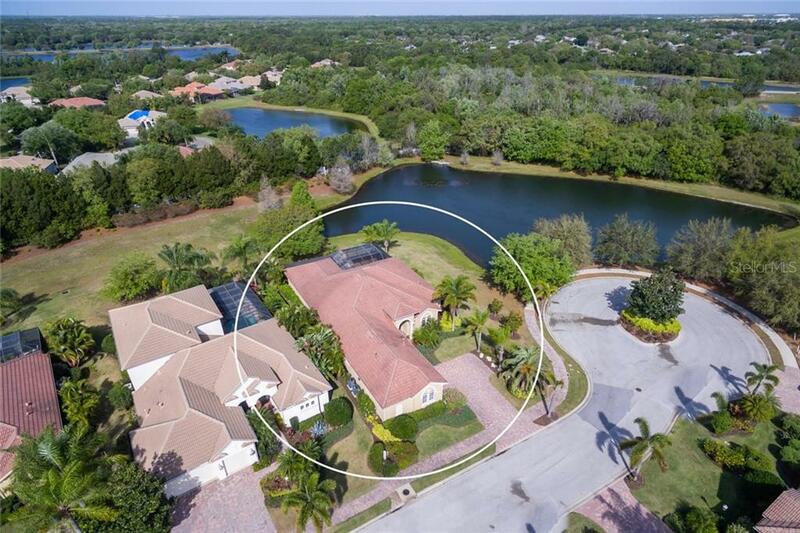 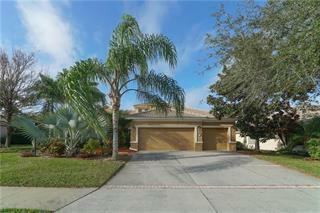 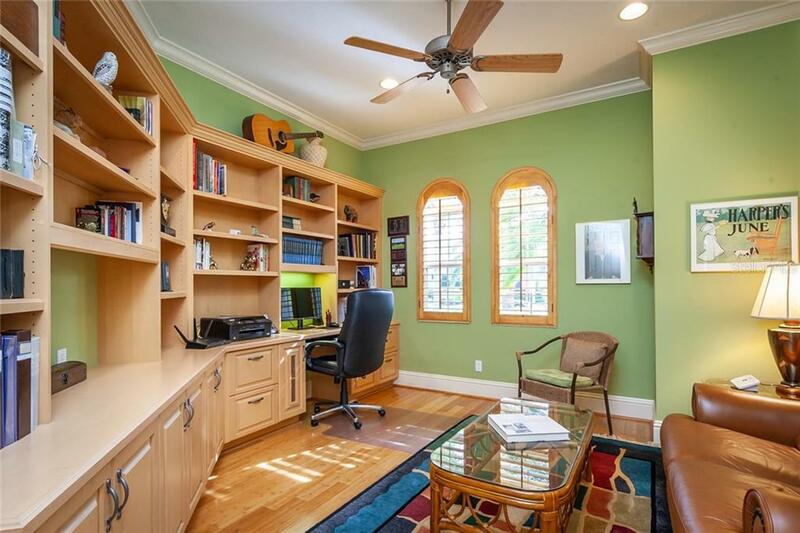 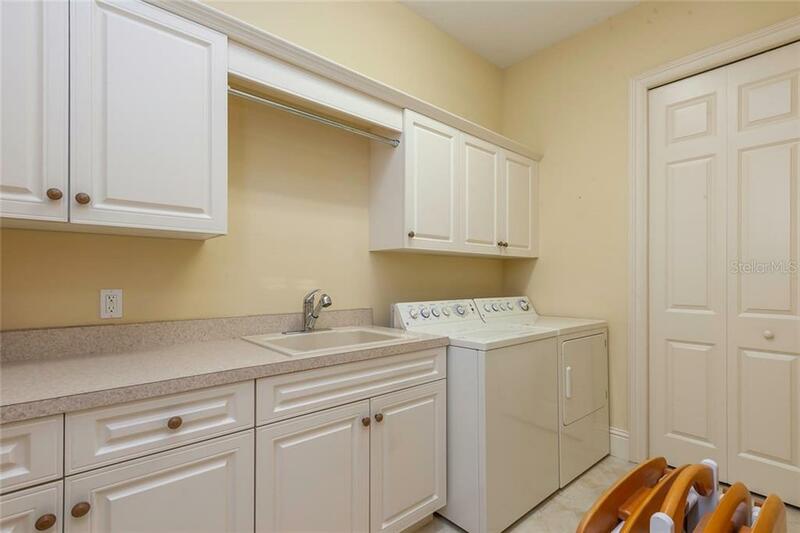 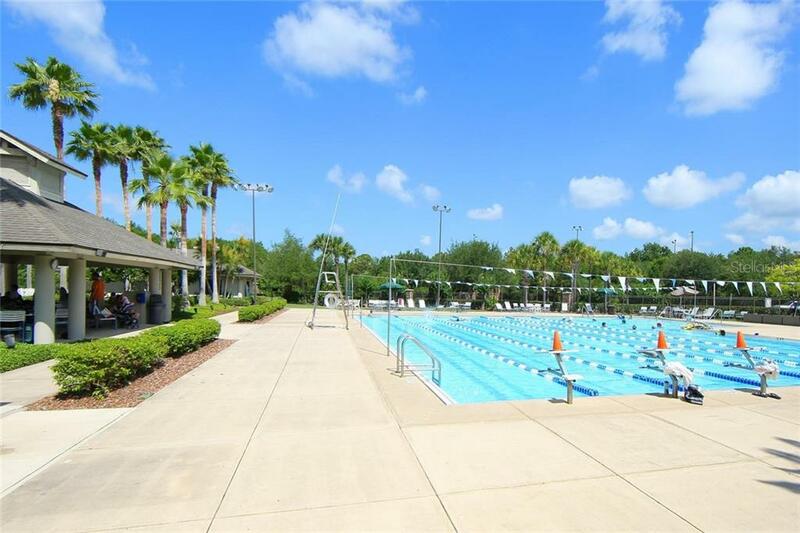 Additional items of note: central vac, garage and laundry room built-ins, pull-down attic staircase, newer A/C, motorized hurricane shutters for the rear lanai and front door. 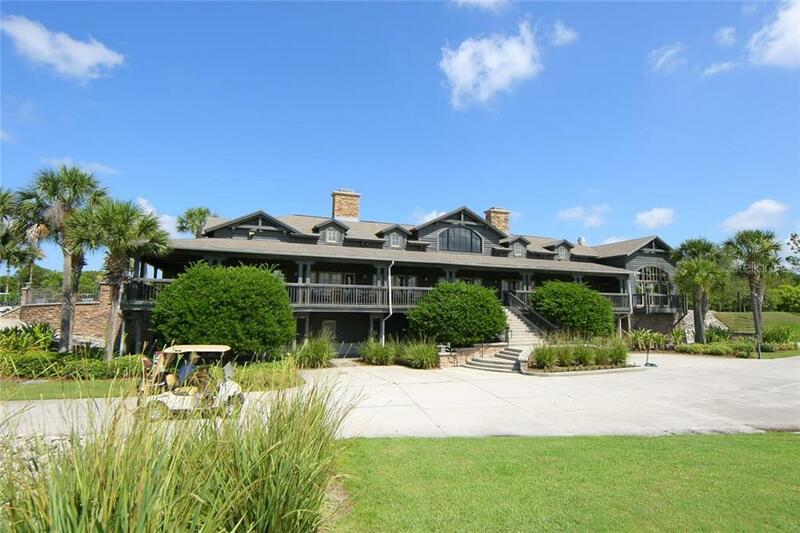 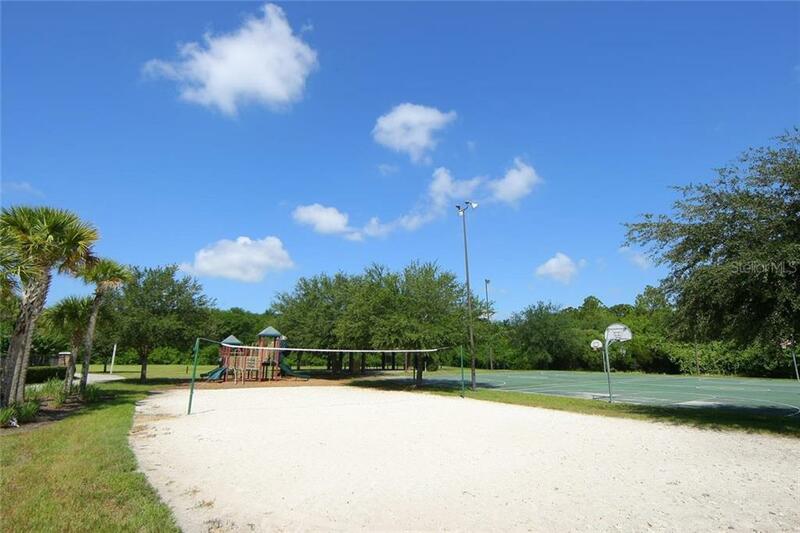 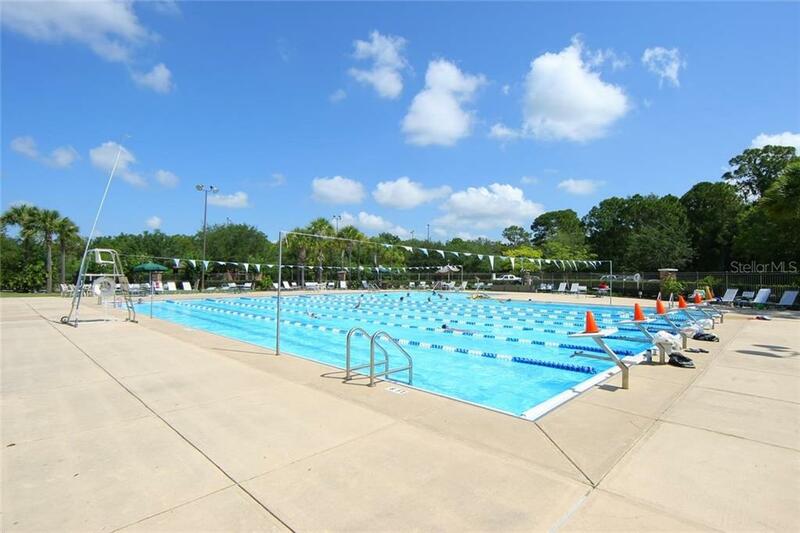 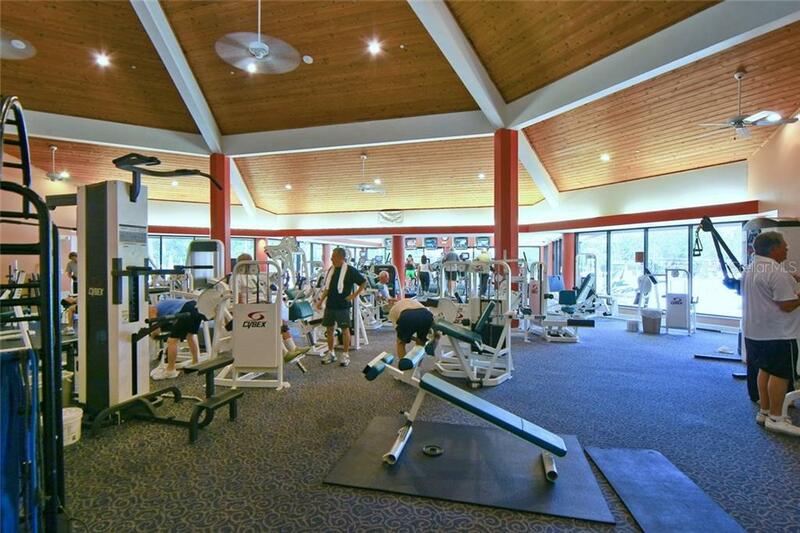 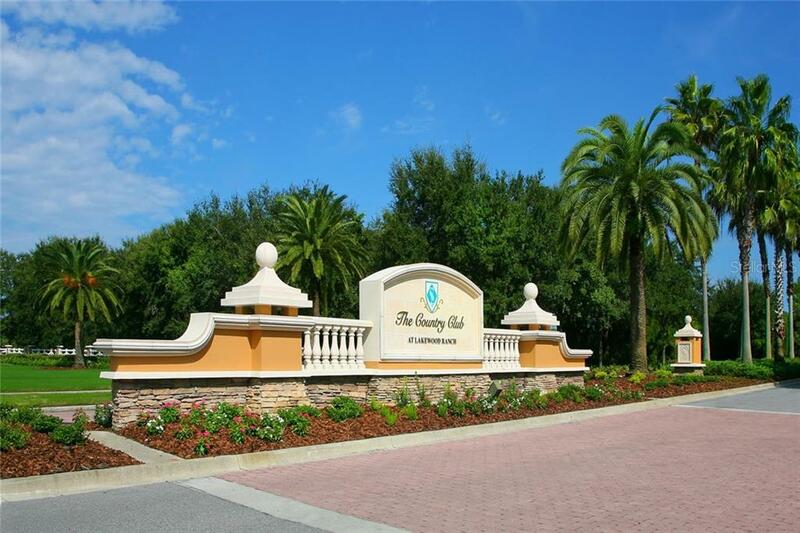 Experience the delights of country club living.